This author is on 37 lists. Are you sure you want to remove Nataša Pantović Nuit from this list? 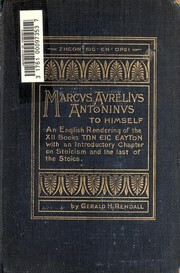 Self-development books. Personal improvement. Spiritual Growth. Mantras, meditation, mindfulness. 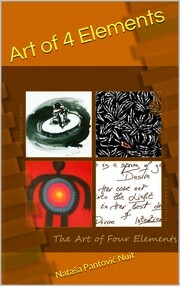 Artof4Elements is a Mindfulness Training and self-help Publisher. Founded in 2012 by the author Nataša Pantović Nuit, it designed and launched a mindfulness training serial called Alchemy of Love Mindfulness Training. Artof4Elements publishes books, audio, and video materials in areas of Mindfulness, Meditation, Self-Help, New Thought, Alternative Health, Vegetarian and Vegan Food and Nutrition, and Conscious Parenting. Alchemy of Love Mindfulness Training Books are: Art of 4 Elements: Discover Alchemy through Poetry, Mindful Being towards Mindful Living, Conscious Parenting: Mindful Living Course for Parents, A Guide to Mindful Eating, Mindful Eating with Delicious Raw Vegan Recipes, Chanting Mantras with Best Chords, Ama Alchemy of Love Spiritual Novel. 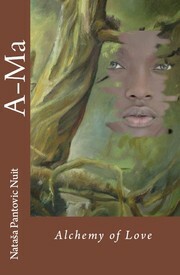 Nuit is Author of the Alchemy of Love Mindfulness Training. 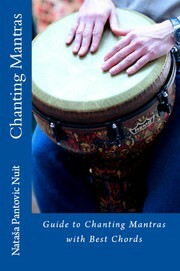 The books include: Art of 4 Elements: Discover Alchemy through Poetry, Mindful Being towards Mindful Living, Conscious Parenting: Mindful Living for Parents, A Guide to Mindful Eating, Mindful Eating with Delicious Raw Vegan Recipes, Chanting Mantras with Best Chords and Ama Alchemy of Love (a spiritual novel). learning to Live with the Flow, not against it.' 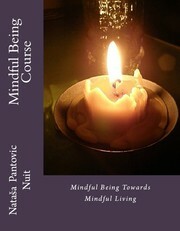 Nuit about self development and mindfulness training. Alchemy of Love Mindfulness Training books printed in 2017 by Artof4Elements. 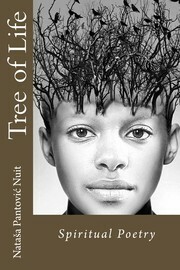 The non-fiction books encourage creative intelligence, creative thinking, and exploring tools of mindful living. The spiritual poetry explores alchemy and spiritual growth, The fiction book is A-Ma Alchemy of Love, historical spiritual fiction novel. 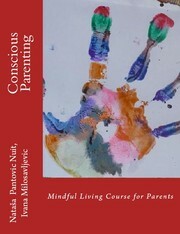 Conscious Parenting: Mindful Living Course for Parents. Parenting tips. Parenting book. Self-development book for parents. Mindfulness training for the family. Mindfulness course. Green Parents. Mindful Parents. Spiritual Parenting. ‘A child has a deep longing to discover that the World is based on Truth. Respect that longing. In our attempt to help children grow into Inspired Adults, we wish them to carry the Youthfulness of their Souls, and the Wonders of Childhood into their old age.' Nuit Conscious Parenting Quote about Wonders of Childhood. Alchemy of Love Mindfulness Training books printed in 2016 by Artof4Elements. The Alchemy of Love Mindfulness Training Series of books and courses encourage readers to adopt healthy vegetarian or vegan diets that have the least ecological foot-print, to avoid using plastic, to spend time in nature, grow own vegetables adopting a sustainable life-style, to work with habits that empower the physical body: the choice of healthy nutrition, and regular exercise regime together with the mind training. The daily routine includes practices of concentration and meditation, practicing love to improve the ability to connect with oneself and others, The non-fiction books encourage creative intelligence, creative thinking, and exploring tools of mindful living. 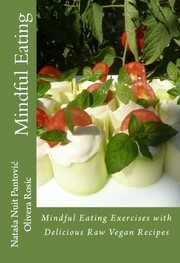 Mindfulness exercises, mindfulness tools, mindfulness meditations. Spiritual Poetry. Spiritual Poems. Alchemy Poetry. Alchemy Poems. 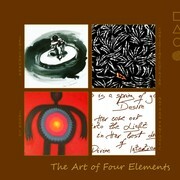 Art of 4 Elements: Discover Alchemy through Poetry. Sergio Pavan Margarido Removed Imperial economic policy, 1917-1939 from the list. 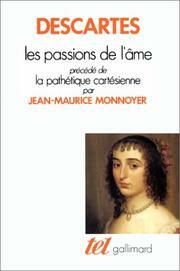 thetypetree Added Outrageous women of the Renaissance to the list. avebury7654 Added Twin torment to the list. Marie Esquivel Tello Removed Maria takes a stand from the list. Jale 419 Added Short Straw Bride to the list.